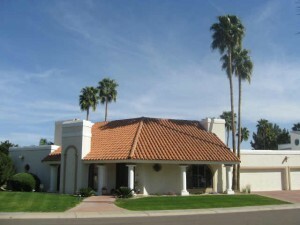 Las Palomas in McCormick Ranch is a revelation for townhouse / patio home enthusiasts in central Scottsdale. 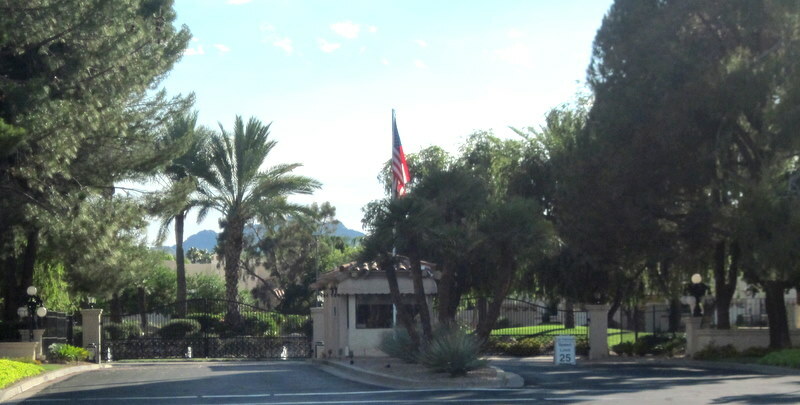 The guard gated community includes some highly coveted McCormick Ranch Real Estate, as waterfront lots can be found along the banks of Lake Margherite, Lake Angela and Lake Nino. Just West of Hayden Road off of San Lorenzo, the Dueck built community contains larger properties than most would associate with a townhouse / patio home development. The low-maintenance living, coupled with the considerable home sizes and ample amenities, makes for a popular choice across the full home buyer spectrum. Following are the community specs for Las Palomas, one of the coveted waterfront subdivisions of McCormick Ranch. 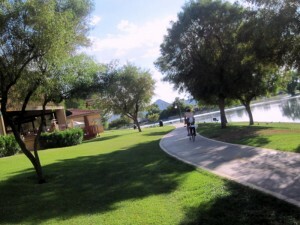 Residents of Las Palomas have immediate access to the McCormick Ranch multi-use path system (Camelback Walk) which passes directly beyond the entrance to the neighborhood. With access to the approximately 25 miles of walking paths that stretch throughout the Ranch, there is no need for a gym membership. A two minute stroll to the South finds a pedestrian amidst the shops and restaurants at the Mercado Del Lago and Village centers on Lake Margherite. Notable inclusions are The Melting Pot, Royal Barge Thai Cuisine, Butters, Chipotle, Zipps Sports Bar & Grill, and The Village Roastery (coffee). 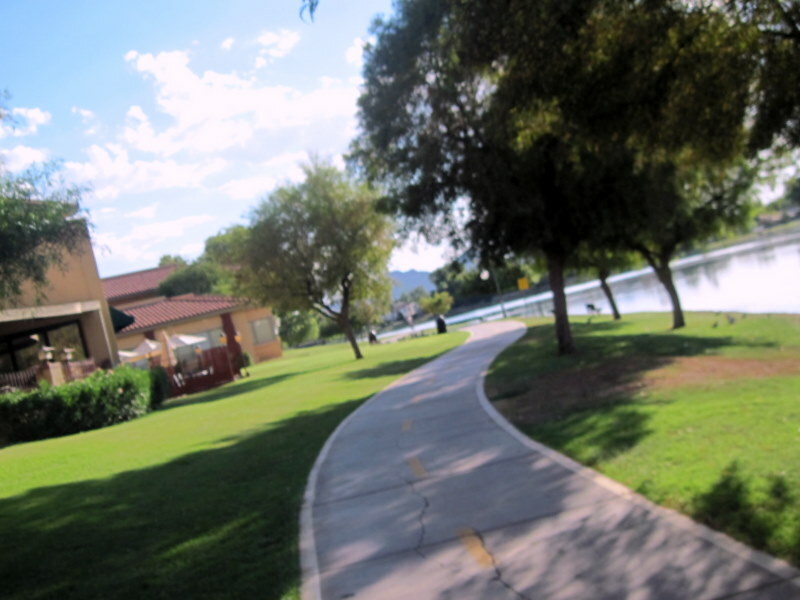 Continuing South under Via De Ventura Blvd, intrepid explorers can follow Camelback Walk along the Palm Course of the McCormick Ranch Golf Club. Heading North from the front gate of Las Palomas, residents can follow Camelback Walk underneath Hayden Rd and continue on to Cochise Elementary School, Mountain View Park, Mustang Library and Scottsdale Healthcare (Shea campus). Residents of Las Palomas (like all McCormick Ranch residents) have boating (Lake Margherite) and fishing rights. Permits must be obtained from the McCormick Ranch Property Owner’s Association to demonstrate residency, but are free of charge. Ready to give up the lawn mower, but not necessarily the size and privacy of your home? Las Palomas in McCormick Ranch just might be your ticket. Unless you have some profound aversion to lock and leave waterfront property, that is. Buying or Selling is McCormick Ranch? 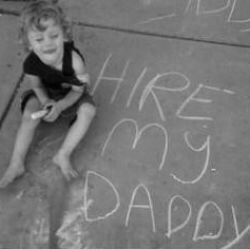 Look no further than Ray & Paul Slaybaugh. With over 50 combined years of specialized McCormick Ranch Real Estate experience, we’re your huckleberries. 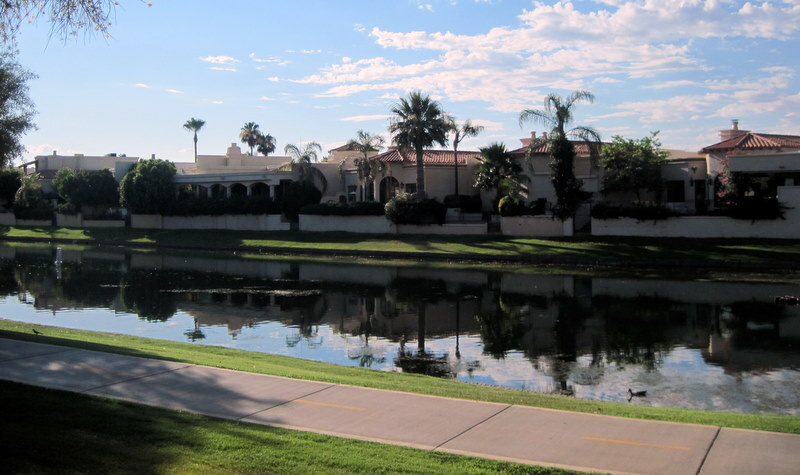 True to its name, The view of the lake from Vista Del Lago in McCormick Ranch is something to behold. Sitting upon the Southern bank of Lake Margherite, the largest of the McCormick Ranch lakes, Vista Del Lago is a custom home subdivision. As such, the architecture and styles differ radically from one home to the next. The pocket of 49 homes is located at the NE corner of the Via De Ventura and Via Linda intersection (West of Hayden Rd). There are 43 single-level homes and 6 two-story homes in Vista Del Lago. Of these, 45 (92%) feature private pools. The average home size is approximately 3238 square feet and boasts a like of around 1/4 acre, per the R-10 zoning. 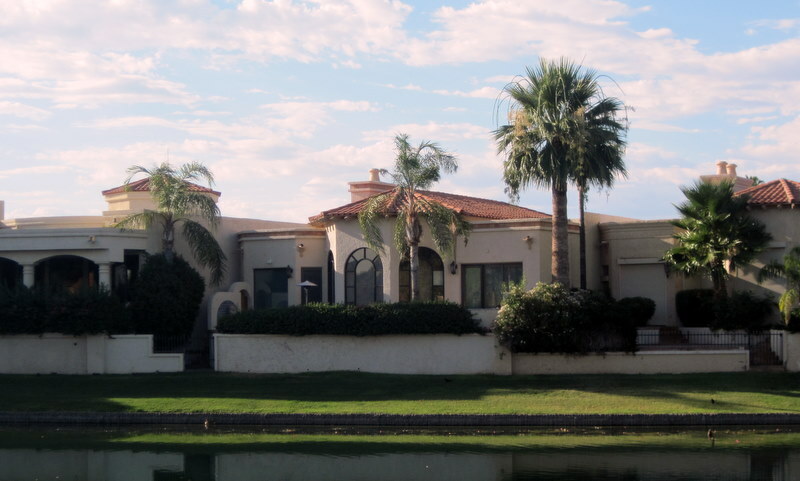 Homes on the North side of E. Del Capitan and N. 82nd Place are waterfront properties with private boat dock privileges. These lots carry some of the largest premiums in all of McCormick Ranch. The majority of the construction in Vista Del Lago took place in the late 1970s – mid 1980s. With the remaining vacant lots developed over the years and older properties razed in favor of new construction, however, there is construction as new as 2008 in the neighborhood. Homes on the water can still fetch in the multi-million dollar range, while the internal lot locations are largely in the sub $1,000,000 range at the time of this posting (notable exceptions are a few of the new builds). The most affordable homes in the subdivision line the Southern side of E. Del Barquero, as this road carries some traffic noise from the abutting Via De Ventura. Just North of the Via De Ventura boundary line, Vista Del Lago falls within the Cochise Elementary, Cocopah Middle and Chaparral High School districts. The Lake Margherite dam lies adjacent to the subdivision and ties in to the renowned McCormick Ranch greenbelt and multi-use walking path system (including Camelback walk along the McCormick Ranch Golf courses). 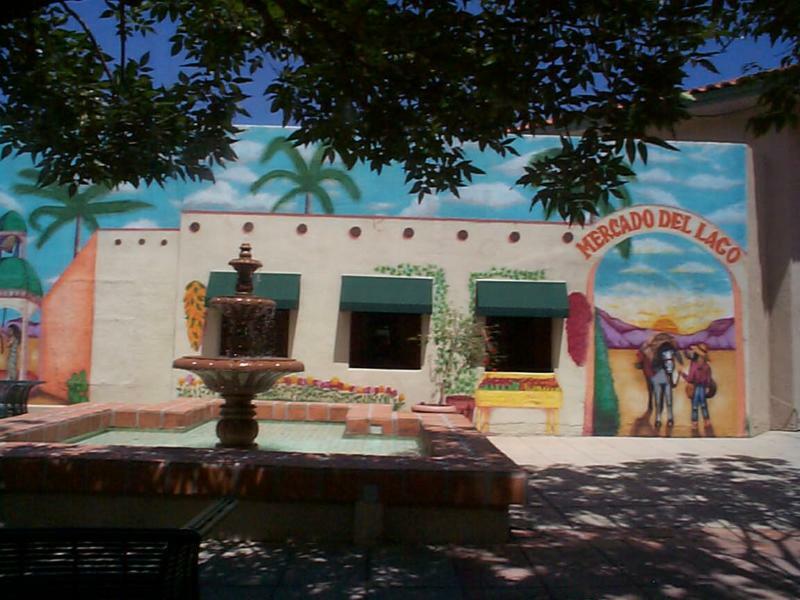 Notable local amenities include the shops/dining at The Village and Mercado Del Lago centers (NW corner of Hayden and Via De Ventura), ie: Zipps Sports Bar and Grill, TCBY, Royal Barge Thai Cuisine, The Melting Pot (fondue), Buster’s On the Lake Restaurant, Chipotle, The Village Roastery coffee shop and more. When it comes to Scottsdale living, it doesn’t get much better than McCormick Ranch. And when it comes to McCormick Ranch, Vista Del Lago stands with the premier subdivisions at the very top of the luxury home food chain. 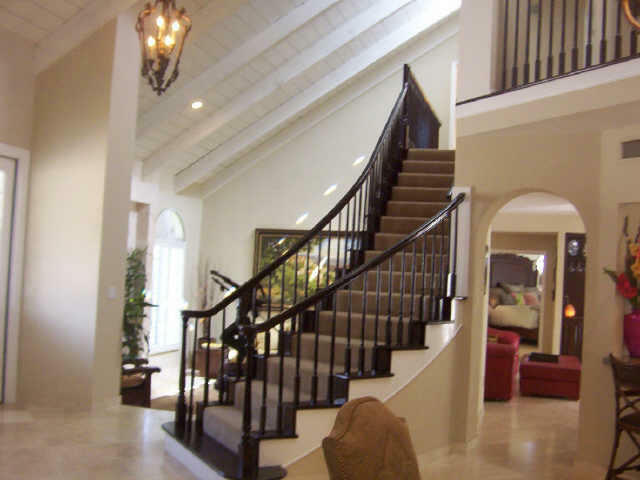 Ray and Paul Slaybaugh are your guides to McCormick Ranch Real Estate and Living. When the time comes to buy or sell a home in McCormick Ranch look no further than the Ranch Experts. Been there, done that, got the t-shirt. Contact us today at (480) 220-2337 or drop us a line at paul@scottsdalepropertyshop.com to put over half a century’s worth of combined experience to work for you!